Three cultural projects from the Arab region are receiving technical and in-kind support under Fa’ael. Fa’ael is a training and mentorship program for cultural managers working with communities in crisis, it exists under the EU co-funded Action for Hope programme. 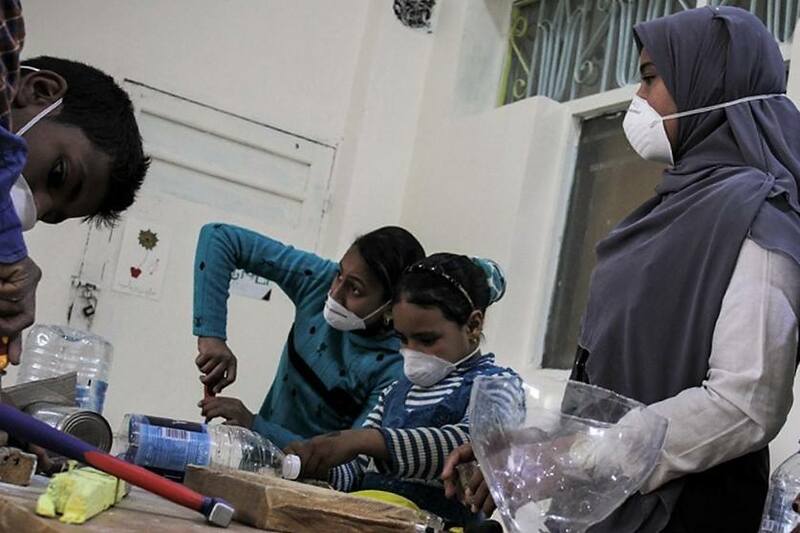 The cultural projects are first, a training program on making musical instruments using recycled objects in Luxor, Egypt, led by Shadi Rabab. Second Mashtal Zad, a community theatre for change project, led by Mohamed Ali Houzayn, in Cairo, Egypt. And Douzan Cultural Center (under establishment), led by Rami Magharbi. The project aims at starting a small cultural organisation in Gaziantep, Turkey, dedicated to providing arts education programs for Syrian refugee.